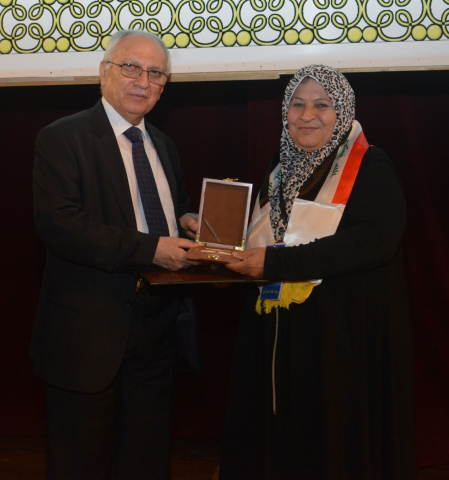 A Teacher Receives the Medal of Excellence of Science for the Leading Teachers in the Day of Science Professor Dr. Dhoya Salman Hassan, from the University of Information Technology and Communication ... Read More. The Center of Continuing Education completes a number of training courses within its curriculum of the second half for the year of 2018. 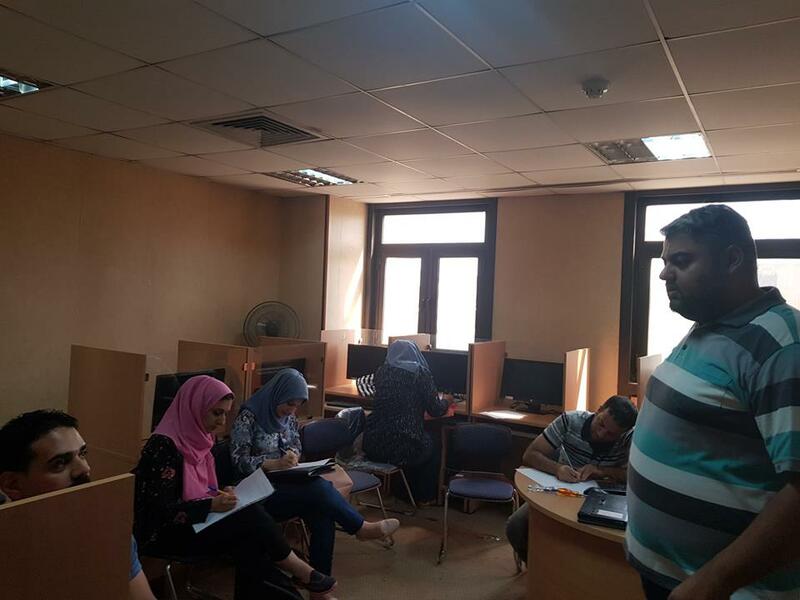 The Center of Continuing Education completes a number of training courses within its curriculum of the second half for the year of 2018. The Center of Continuing Education in the University of Inform ... Read More.